This page is written by the game's inventor, Jeffrey T. Kubach. 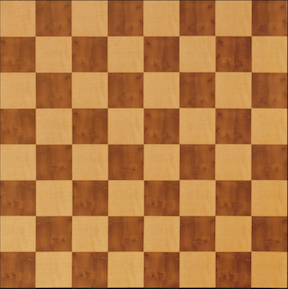 Chessembly (pronounced ches-SEM-blee) is a chess variant that begins with an empty board and requires no setup. Assembling the pieces on the board is part of the game. Each player gets his or her pieces gathered together off the board. Play begins immediately. - Unlike in shogi or crazyhouse, captured pieces are removed from play for the remainder of the game, just as in standard chess. They should ideally be stored in a different place from available pieces to avoid confusion. 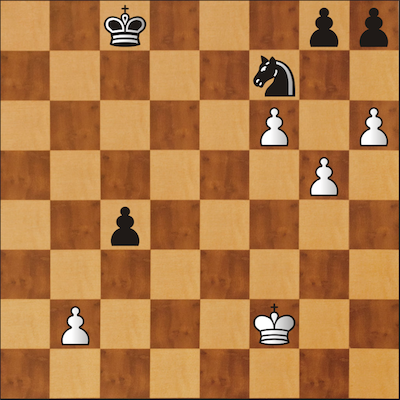 In the sample game diagram shown at the top, White probably wants to move the knight or h file bishop to prevent Black's move pPg5. This sample shows how Black would respond to an immediate attack by White. - The king must be placed first. - pawns can be placed on the first through fourth ranks, not just the 2nd through 4th. - All pieces must be placed on one's own side only (ranks 1 through 4 for White, or 5 through 8 for Black). 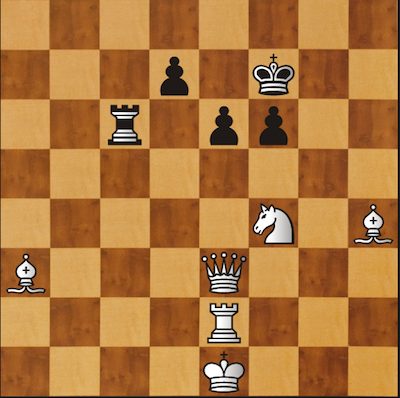 - Checking your opponent or threatening his/her pieces during a drop is allowed.